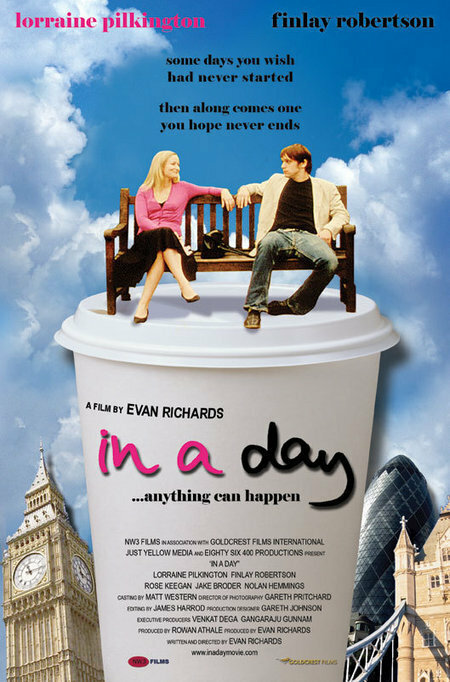 A young woman spends a curiously unpredictable day with a stranger. 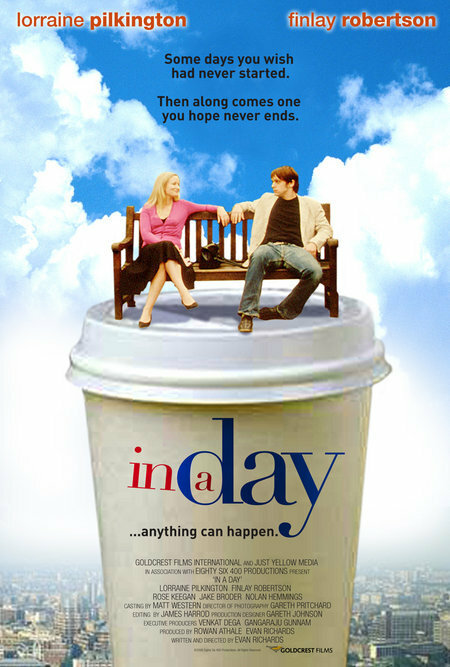 I saw this movie at a film festival in San Jose today and it was very lovely. The film has some great characters and situations and dialog. It reminds me of an early Woody Allen film. The movie is about a struggling musician named Ahsley who has a very horrible encounter with a man at a bus stop just to have another great one a few minutes later. The second encounter is with a man named Michael who takes Ashley out for one of the grandest day she's ever had. Michael however has a secret he's afraid might change Ashley's impression of him. Overall i would highly recommend checking this indie film out. Also, it had an ending that could has been over the top because of the build up but it ends up being very satisfying, like the rest of the film.